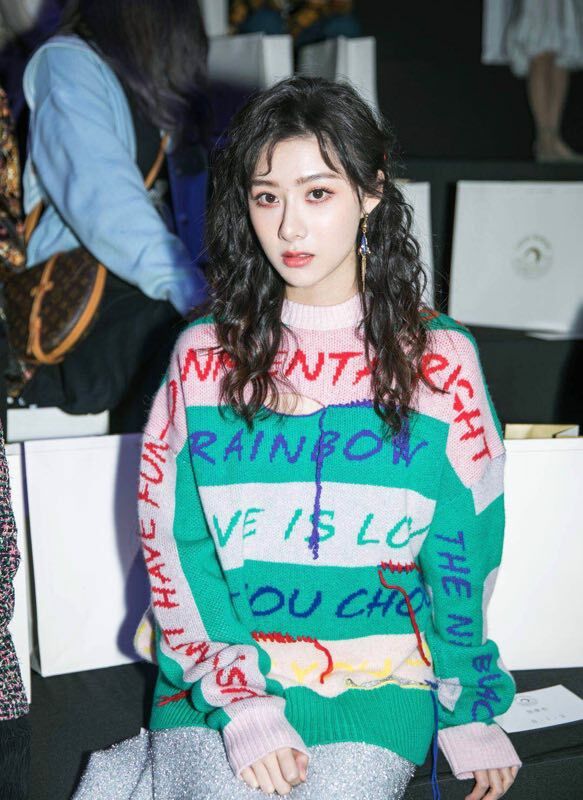 On the second anniversary of the brand's founding, â€œZhousheng CHAUÂ·RISINGâ€ ushered in 2019AW â€œUnfinished Adolescence â€“ Returnâ€ FASHION SHOW in Shanghai. In April 2017, Chau Sheng brand was formally established in Shenzhen! Brand co-founder and creative director Liu Chaoying graduated from Beijing Garment College with a major in knitting design and has 10 years of experience in the cashmere industry. Personality, boldness, and avant-garde, she knows that the existing cashmere knit market cannot meet the needs of most young people. Designing a cashmere sweater for young people is the beginning of her brand. 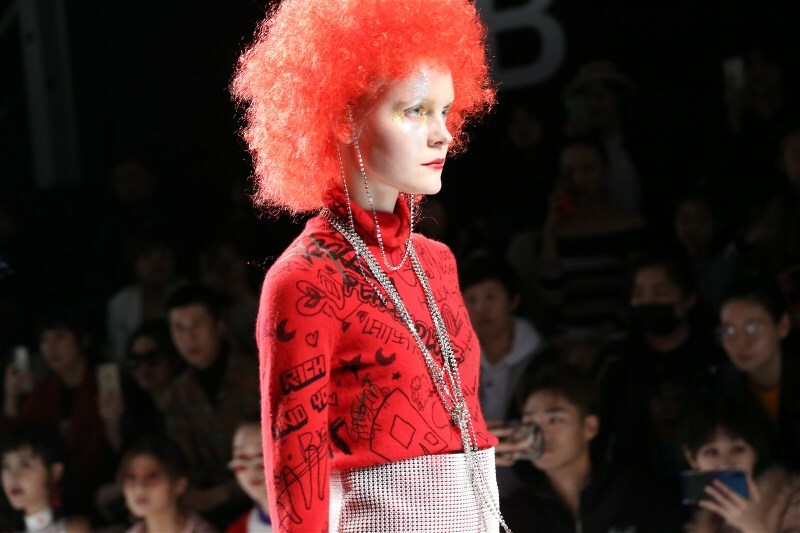 Inspired by the brand's â€œunfinished pubertyâ€, the brand uses bright colors, dare to destroy the design, and uses exaggerated contrast techniques to incorporate adolescent rebellious, regretful, continuation and other emotional colors into the design to interpret her unfinished adolescence. This season, Zhousheng still insists on using 100% pure cashmere. The natural touch of cashmere knit, giving people a second layer of skin with a sense of security, sports knit, party knit with original craftsmanship... blurs the boundaries between workplace, outdoor and home. 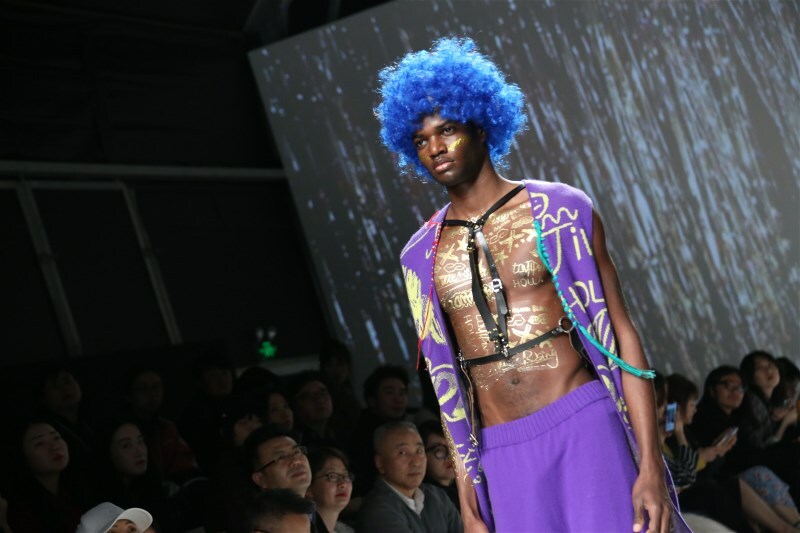 With the unchanging design spirit of â€œunfinished adolescenceâ€, Zhou Sheng took â€œunfinished adolescence â€“ returnâ€ as the theme of 2019AW, and brought surprises again. Today, with the explosion of network information, the explosive development of science and technology, and the flood of fashion, everyone is rushing to catch up with the future. And Zhou Sheng went against the road and regained the retro style of the 80s. 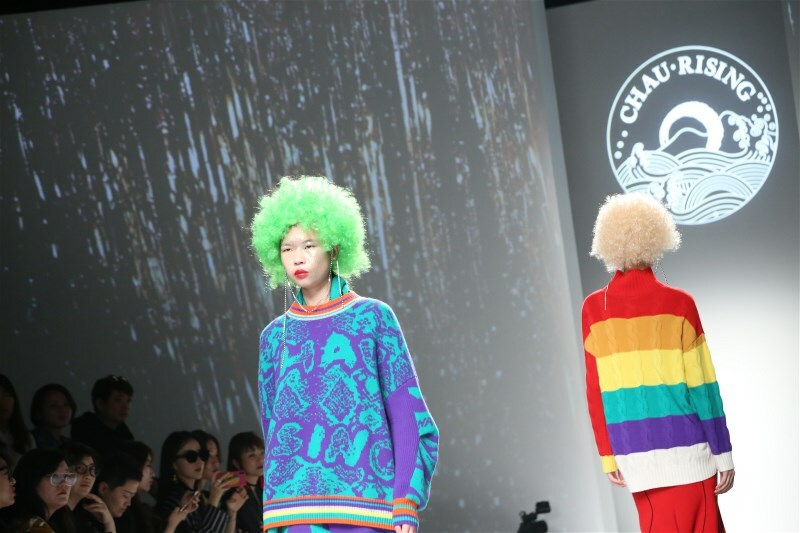 It was also the designer's youthful age, and let the feelings return. 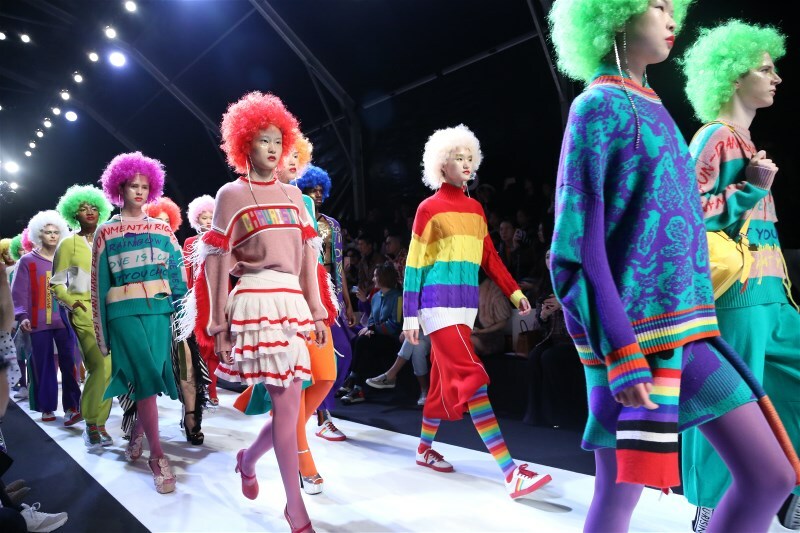 The entertaining spirit of the 1980s, nightclubs, and gender-free culture are all inspiration for the theme of this season. Punk, street and sports are all on the 2019AW show. The return of the retro trend is a kind of antidote in the fast-paced life. The unique skin-soft touch of cashmere and the traces of the times are intertwined, bringing peace of mind and tranquility, so that people's spirit is relieved, action is slowed down and gradually rationalized. Everyone's heart has a complex feeling of youth forever. In this retro trend, CHAUÂ·RISING will continue to subvert your traditional cognition of cashmere, giving you a new and different experience. In addition to the wonderful appearance of the FASHION SHOW on the T-stage, the T-stage is also a star-studded one. 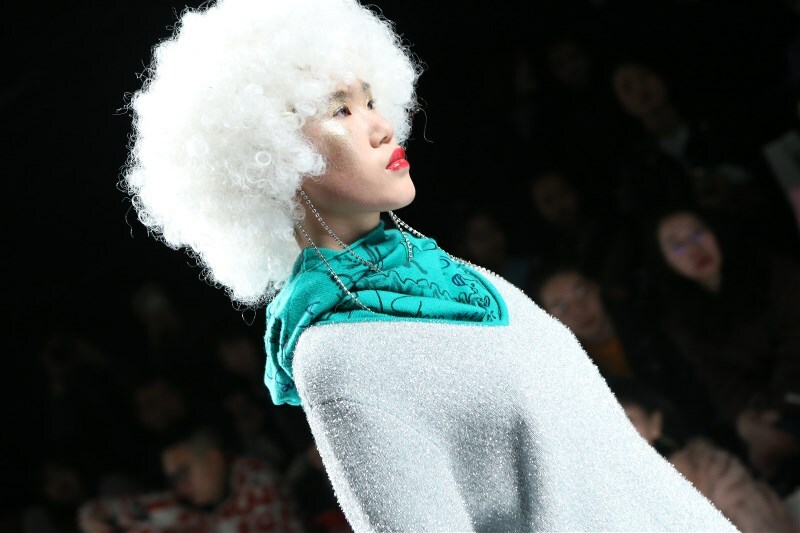 The fashionable and trendy design of Chau Sheng Cashmere has attracted many fashionistas to watch the show. The important guests present at the event included: national first-class actor Hu Qingyun, Cao Yuyue, who plays the hit drama "Eternal Dragon and Dragon Sword", Yin Ao, Pan Yize, Shayue Daren, Wu Jialu, and the upcoming love drama "East Pole Sunrise" Director Dong Fei Ni, starring Zhang Shuhong, Pan Xuchuan and so on. They are dressed in Chau Sheng Cashmere, which is not only the love and support for the Zhousheng brand, but also the recognition of the new strength of Chinese design. This Zhousheng conference was supported by a number of independent designer jewelry brands, including fashion art jewelry brand daartemis jewelry, international new designer glasses brand WHATEVER EYEWEAR, which is popular among young fans, and cool unique sock brand SOCKSOCKS. A canvas shoe brand designed for the Chinese foot.